WOW! 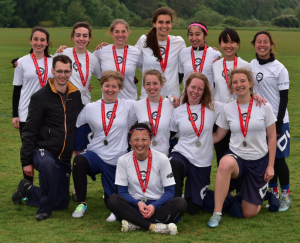 is our women's team, one that has gone from strength to strength in recent years. 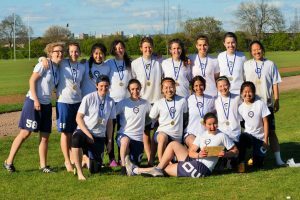 We pride ourselves on being a warm and welcoming group of female athletes with the patience and skill to teach ultimate to all abilities. 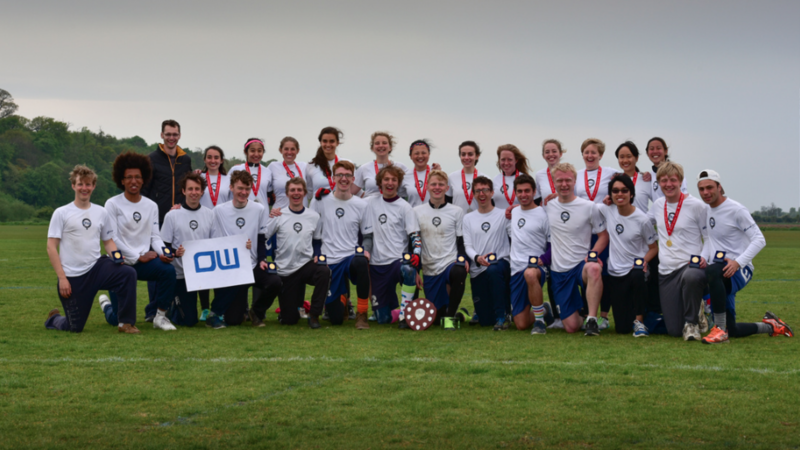 So if you're looking for a new sport, and some friendly faces to do it with, come and join us to find out more about ultimate! 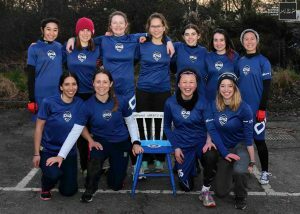 If you have any questions, send our Female Squad Captain, Phili Kent, an email via the link on the Committee page (clicking on her name will open an email in your browser).